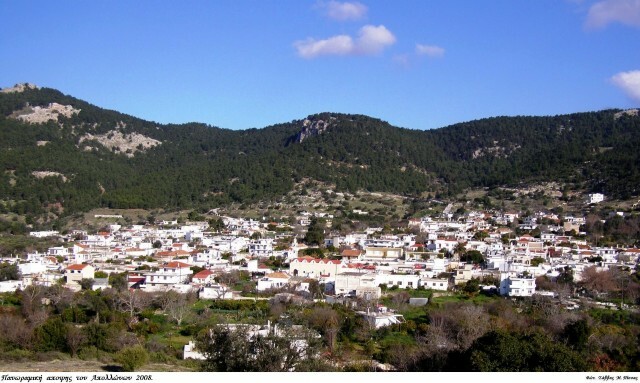 A traditional village built on the banks of Profitis Ilias. It is worth visiting and admire the natural beauties and the folkloric museum. There you will see a collection of local apparels, traditional house utensils and tools giving important information for the way that people used to live.